With more than 60 per cent of Canadians visiting Thailand for a second, third, even a fourth time, it is easy to fall into the “been there, done that” trap. Don’t do that. Thailand, as the slogan says, is always amazing, and has more attractions, adventures and cultural experiences than ever to entice even the most jaded repeat visitor. Thailand and beach go hand-in-hand in the mind of most travellers. And with good reason. Places like Phuket, Ko Samui, Pattaya and Hua Hin have drawn beach lovers from around the world for decades. But savvy beach connoisseurs look beyond the crowds. Up-and-coming beach destinations include Ko Chang, Thailand’s second largest island and part of a 52-island marine national park; Ko Tao renowned for snorkelling and diving; Koh Phangan, famous for full-moon parties, but also an increasingly popular honeymoon destination; and laid-back Khao Lak. Looking for a bit more action? Thailand has all the popular saltwater sports like parasailing, jet-skiing and windsurfing. 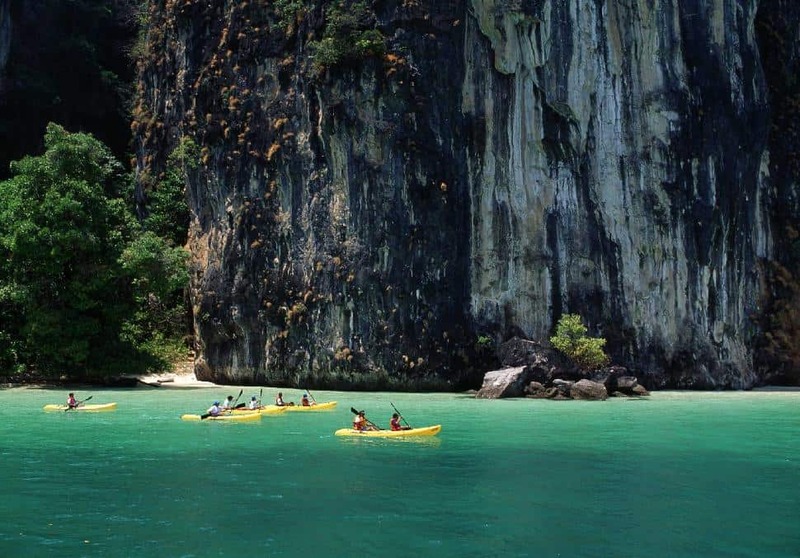 Rent kayaks at beaches like Krabi where you can have a leisurely look at the islands in Phang Nga Bay (featured in the James Bond movie, The Man With The Golden Gun) or Ang Thong Marine National Park. Tarutao National Park’s 51 islands, sparkling clear waters and white sandy beaches also attract paddlers. It is said that 25 per cent of the world’s fish varieties and other marine life are found here including dugong, Irrawaddy dolphin, sperm and minke whales. Phante Malaka Bay is a tidal river bordered by a mangrove forest where you can spot birds like the Brown-winged Kingfisher. Within the park, there are lots of hiking trails, scenic lookout spots, snorkelling and diving sites. The action doesn’t stop at the beach. Freshwater adrenaline junkies can join rafting trips in Chiang Mai, Mae Hong Son and Nan. Originating high in the mountains near the Myanmar border, the rapids on the Mae Taeng River reach a class 4 at some points along its 10-kilometre route. Getting to the launch site for any white-water rafting adventure provides the other half of the adventure, with a walk through untamed wilderness. The best time to go is between June and mid-February. Mountain bikers head to northern Thailand as well as Nakhon Nayok province, near Bangkok. There are also off-road biking trails that wind through the jungle foothills of Khao Yai National Park in southern Isan, the country’s oldest reserve and a UNESCO World Heritage Site. For a quick adrenaline fix, try Ziplining. Jungle Flights touts the longest (1.5 kilometres), highest (2,000 metres) and fastest (60 kph) zipline in Asia; it’s also a great way to see waterfalls, spot birds and learn about the ecology of the Doi Lungka indigenous rainforest. Tree Top Adventures on Ko Chang, also has ziplines, plus a slew of outdoor activities like tarzan swing and rope bridges. Cycling is one of the best ways to experience the real Thailand. Ayutthaya Boat & Travel offers a combination of luxury cruise along the Chao Phraya and cycling tour to the ancient capital of Ayutthaya, a UNESCO World Heritage site. Each region has a variety of cycling routes, where you can experience distinctive local cultures through the people, food, music, dress and stories. The cooler months of November through February are the best season for biking. For a less strenuous encounter, Lanija Lodge and Lisu Lodge in Chiang Rai let you visit the Hmong and Lahu tribes, while Khum Lanna in Chiang Mai provides a luxury home-stay experience combined with a cooking school for traditional Northern Thai cuisine. 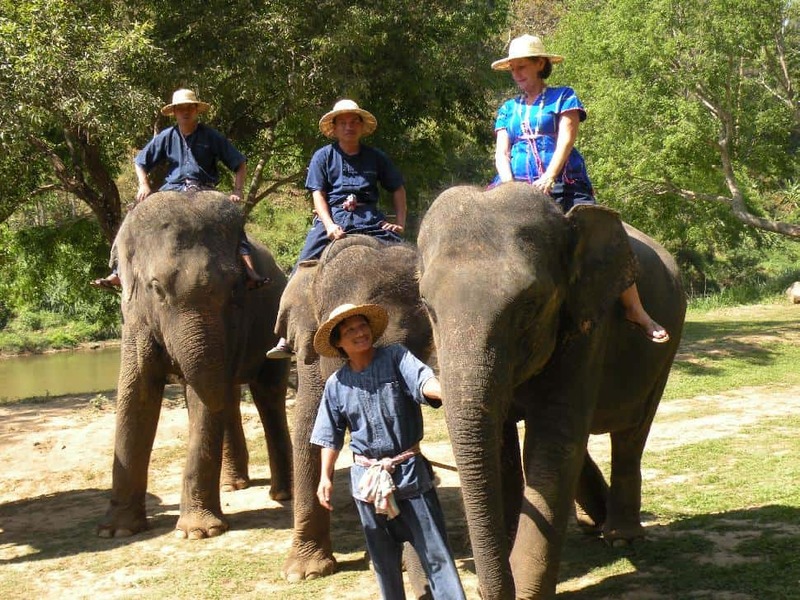 The elephant rides in Chiang Mai have been popular with Canadians for a long time. But today’s elephant adventures are more than just a ride in the jungle, they focus on rehabilitation and conservation efforts and welcome you to join them. Committed to conservation and breeding, the Patara Elephant Farm provides a hands-on experience where you become an elephant owner for a day. Hotel transfers are provided for this day trip in Chiang Mai that features bare-back riding to visit forests, waterfalls or local temples. At the Elephant Life Experience you get to know your own elephant, visit a mahout village and see elephant artists. Breakfast, lunch, tea and dinner experiences are served outside in the company of the elephants. Other places dedicated to elephant conservation include the National Elephant Institute, home to the world’s first training school for mahouts (the elephant driver). In Chang Rai, the Anantara Golden Triangle Resort & Spa runs an elephant camp whose residents have been rescued from a life of begging on the streets. Hotel guests can learn from a mahout, ride an elephant and take them for a bath. The Four Seasons in Chiang Rai offers a similar experience but accommodations are luxurious tents, replete with hand-hammered copper bathtubs. In southern Thailand, the Elephant Hills Tented Camp within Khao Sok National Park offers 30 luxury tents, canoe safari and jungle trekking. The Park is home to wild elephants, hornbills, the rare Asian Ox and other animal and plant species. Soothe away your travel cares with a legendary Thai massage. The traditional technique, brought from India via Buddhist monks who were also trained as healers, is based on stimulating the flow of life force through the body via energy lines. And it’s easy to experience a Thai massage. Foot massage and Thai massage parlours, offering services for as little as 100 baht per hour are found on the streets of Bangkok and Chiang Mai and the beaches of Phuket, Samui and Pattaya. Treatments can vary between regions, but all Thai spa experiences offer serenity, impeccable service and natural ingredients. Luxury and wellness retreats throughout the country offer the ultimate in pampering set in stunning locations. Tourism Authority Of ThailandThailand is also an emerging destination for yoga holidays. Yoga resorts, mostly based in the southern islands of Koh Samui and Koh Phangan, offer instruction, plus detox and cleansing programs. 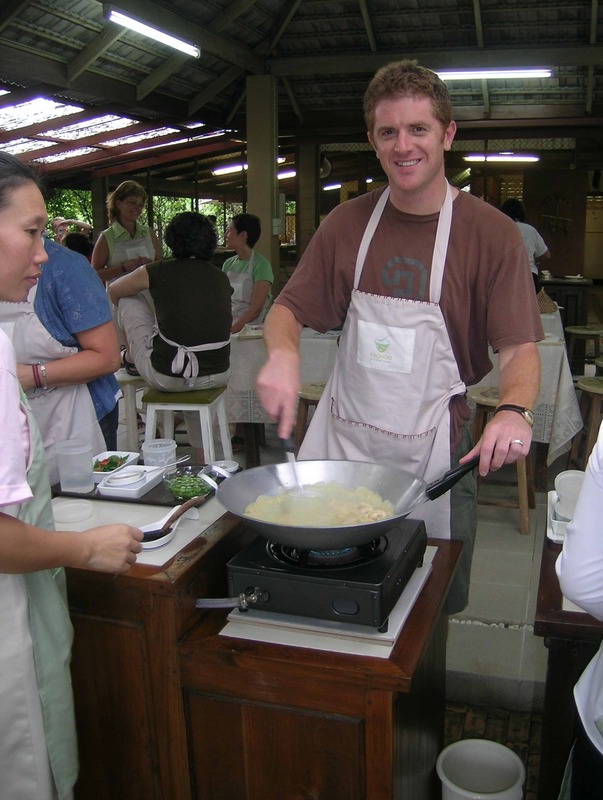 Savour the flavours of Thailand at a cooking school. Learn how to pick, prepare and cook dishes under the watchful eye of a trained chef at cooking schools like Amita Cooking School, The Blue Elephant Cooking School, Mandarin Oriental's Cooking School and SITCA (in Ko Samui). 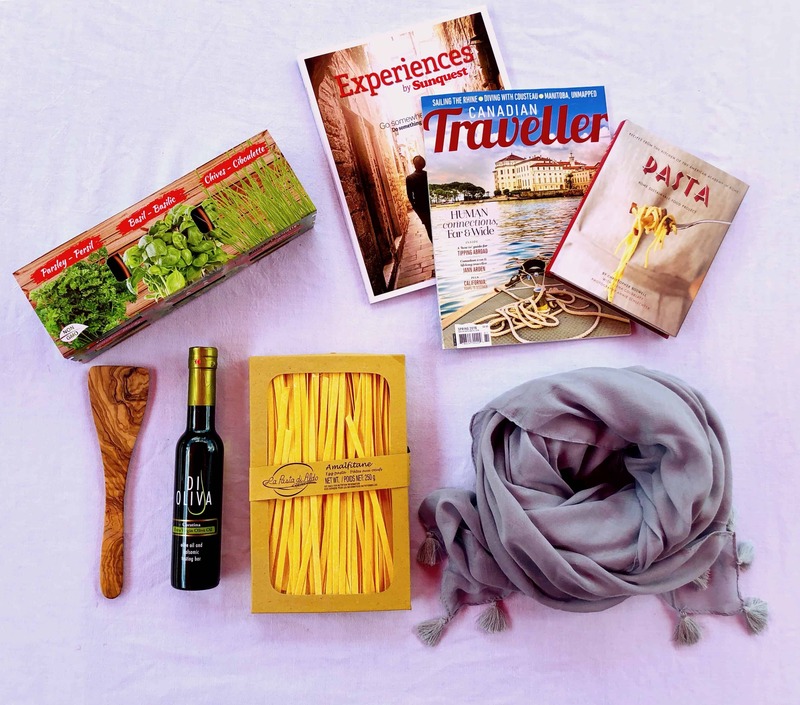 Classes typically include a recipe book, so you can take a taste of Thailand home with you. Don’t forget the golf. Thailand’s 200+ courses are spread across the country. Many are designed by PGA legends like Nick Faldo, Jack Nicklaus and Arnold Palmer and offer first-class facilities and very affordable fees. 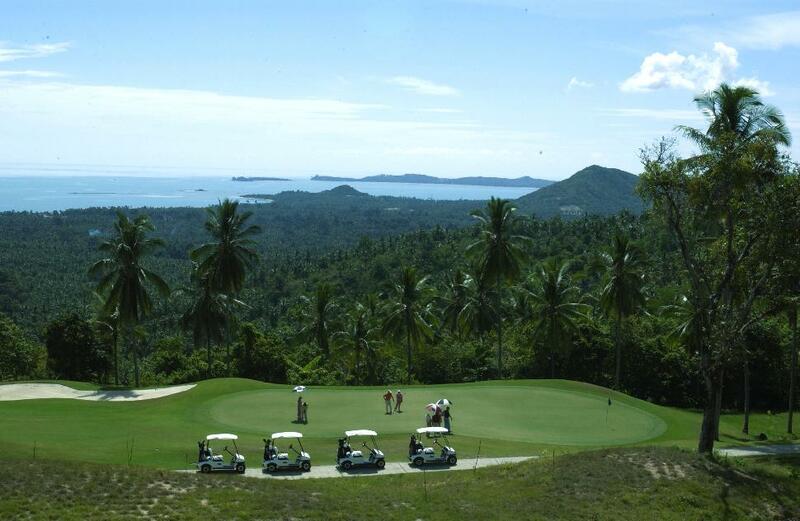 New golf resorts have opened in Chiang Mai, Phuket, Ko Samui and Pattaya. Yes, Thailand offers many incredible opportunities for budget travellers, but this really is the place to find luxury – and value. Why not rejuvenate your body and soul by visiting one of the many exclusive spas like Chiva-Som in Hua Hin, S Medical Spa and Potolai in Bangkok, or one of the many day and destination spas found throughout the country. Discover the ultimate in luxury at some of the world’s best hotels – The Mandarin Oriental, the Peninsula, The Sukothai, the Four Seasons, the new Siam Kempinski in Bangkok and the new Shangri-la and Le Meridien in Chiang Mai. Check in and discover how far your dollar will take you in Amazing Thailand. 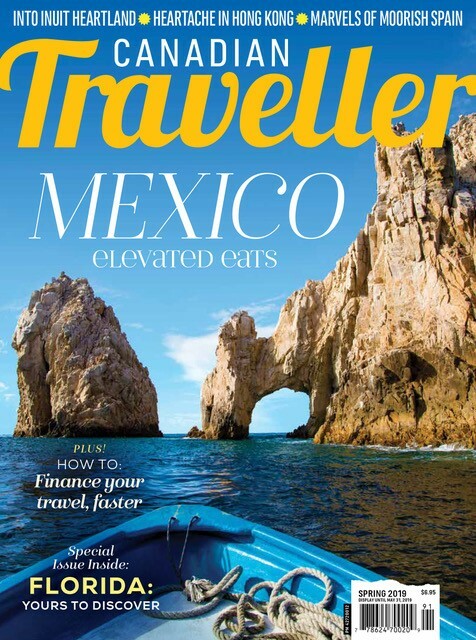 • Getting There: No direct flights from Canada. Connections available on Cathay Pacific (via Hong Kong) to Bangkok/Phuket; China Airlines (via Taipei) to Bangkok/Chiang Mai; Korean Air (via Seoul) to Bangkok/Phuket/Chiang Mai; EVA Air (via Taipei) to Bangkok; Air China (via Beijing) to Bangkok; China Eastern Airlines (via Shanghai) to Bangkok/Phuket; Japan Airlines (via Tokyo and Osaka) to Bangkok; Air Canada (via Hong Kong, Tokyo, Seoul, Beijing, Taipei) to Bangkok. • Getting Around: The following airlines provide services within the country: Thai Airways, Bangkok Airways, NOK Air, Air Asia, 1-2-Go, SGA Airlines. From the Suvarnabhumi Airport, the non-stop Express Line takes 15 minutes to get downtown. This service, which costs 150 Baht, will also connect to the city’s mass transit subway system. The Commuter Line takes 30 minutes from the airport and costs 15 to 45 Baht. Taxis are readily available. Ensure that the metre is turned on when you get into the vehicle. For taxis without metres and tuk-tuks, fares must be negotiated before starting the trip. Passengers must pay the tolls when using the expressway. • Visa: Not required for stays up to 30 days. • Currency: Thai Baht. Canadian bank cards with Plus or Cirrus logos can be used at ATM machines to withdraw cash in local currency. Major credit cards accepted in big stores. • Electricity: AC 220 volts, uses two- and three-pronged plugs. Travellers are advised to carry an international adaptor.